I’ll confess – for the last 15 years I’ve turned the pumpkin carving over to G.
I love roasting pumpkins, eating pumpkins, painting pumpkins, gluing things on pumpkins, drinking pumpkin-flavored things, and wrapping them up to look like mummies, but when it comes to carving into them, I usually leave that to G.
After all, the man is super creative when it comes to pumpkin carving. 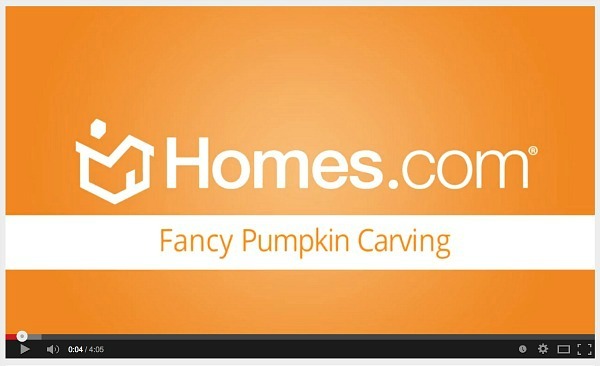 Click on the video below to see how you can create a perfectly carved pumpkin for Halloween – no matter how rusty your knife-weilding skills may be! 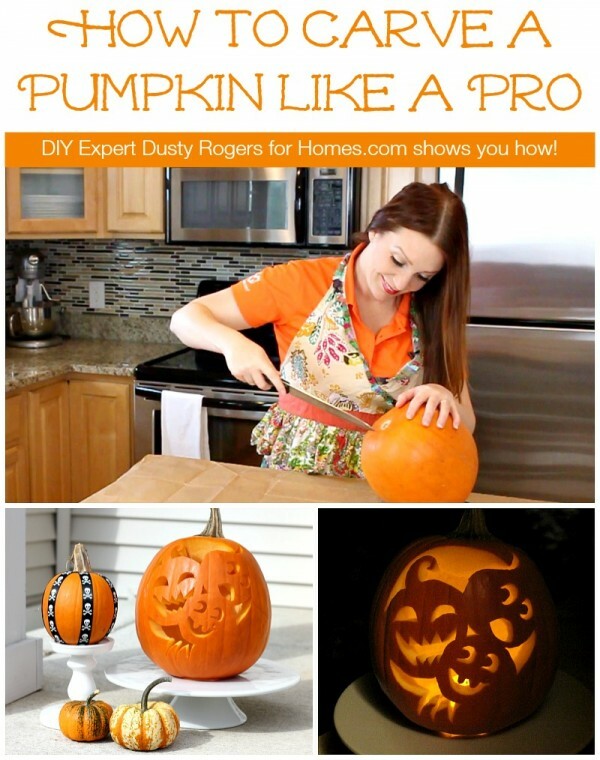 What are some of your favorite pumpkin carving tips? Like this post? Check out the All Things G&D Holiday Gallery!